But since most of us can't always attend these excellent events, at least the Internet make it possible to get a taste of them! Joyce K. Schiller, Ph.D., the curator of the Rockwell Center for American Visual Studies sent a note today summing up Dr. Jennifer Greenhill's Sunday lecture. Joyce wrote, "Jennifer Greenhill's lecture on Sunday was terrific. 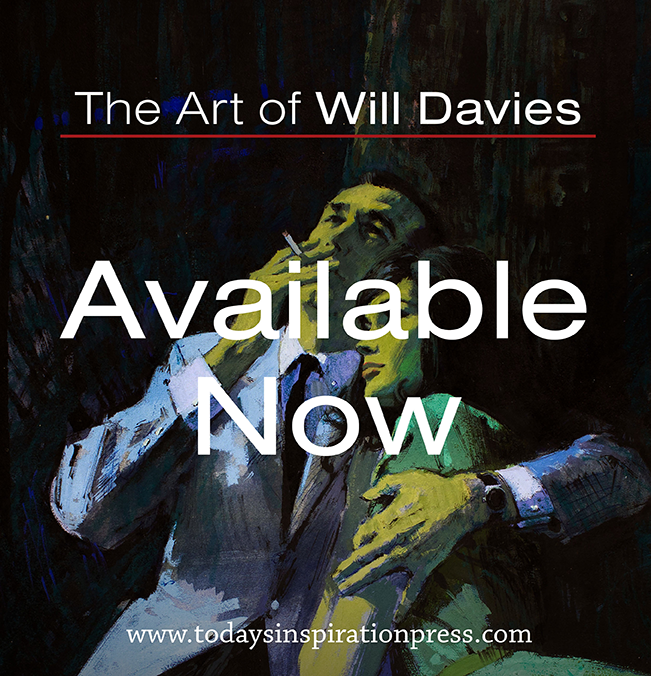 The material was well-researched and the push-pull, give and take between the two artists was stimulating. 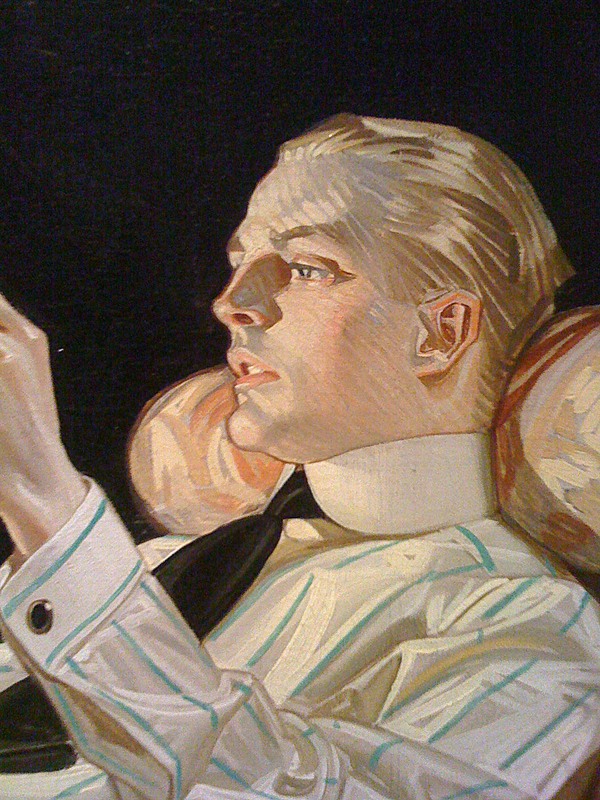 With careful comparisons, it was easy to see Dr. Greenhill's premise: Leyendecker's style was rooted in its compositional elements and more decorative in nature;"
"Rockwell's was focused on telling a recognizable story for the broad American audience." "Leyendecker's approach was clearly more in tune with the early Saturday Evening Post..."
"... and Rockwell's focused on the more contemporary American public. We had an enthusiastic audience so all in all it was an enjoyable day." 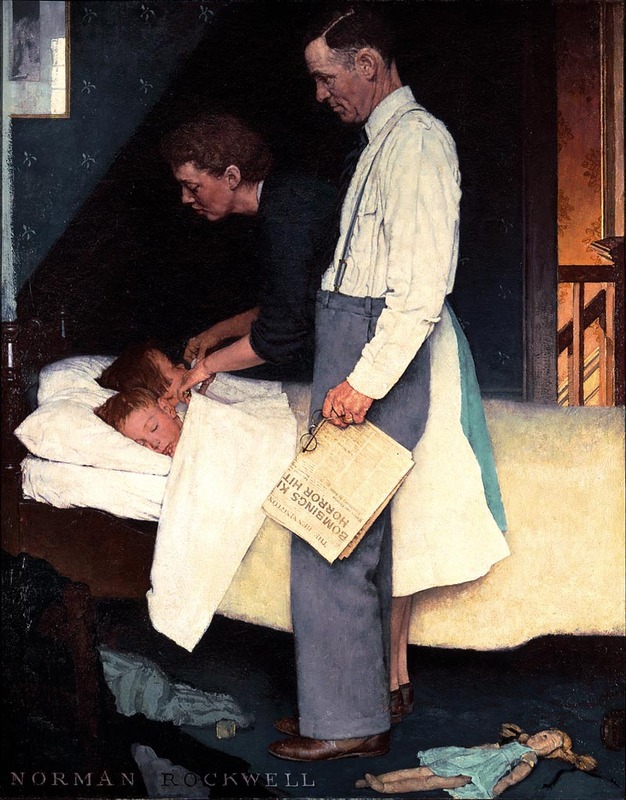 Joyce continues, "I hope that Dr. Greenhill will use the lecture presented at Norman Rockwell Museum as the foundation of a published article or even a future book on American illustration art, which is what we hope will evolve from the work done for and under the auspices of the Rockwell Center." She concludes, "Dr. Greenhill's lecture is just the first of a yearly three-part series. These will be comprised of a lecture by a new young scholar; a lecture by a contemporary illustrator; and a lecture by an illustration blogger. 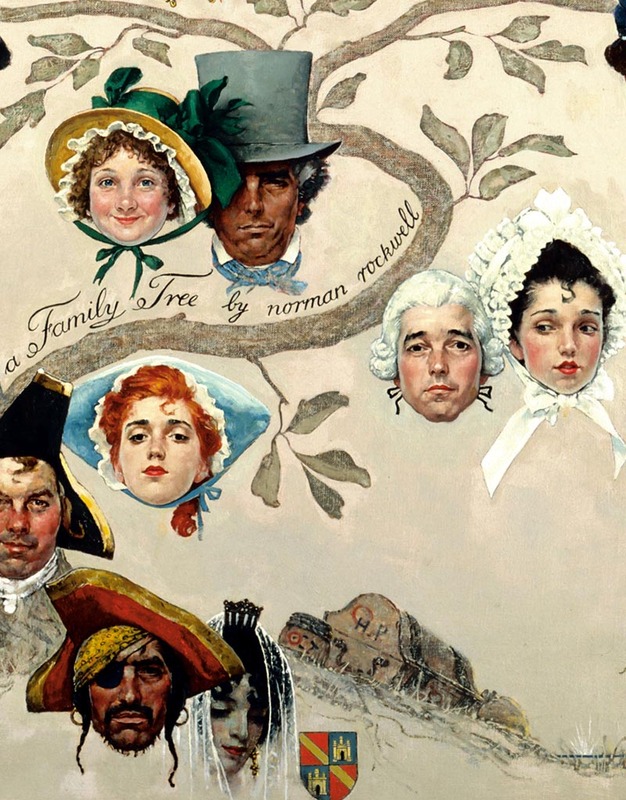 Through this series, the Rockwell Center hopes to appeal to and address issues of interest to a broad sweep of people interested in and dedicated to American illustration art." Check out The Rockwell Center and see what's happening in the field of American illustration art. * Many thanks to Bill Wray for providing the Leyendecker scans in today's post! 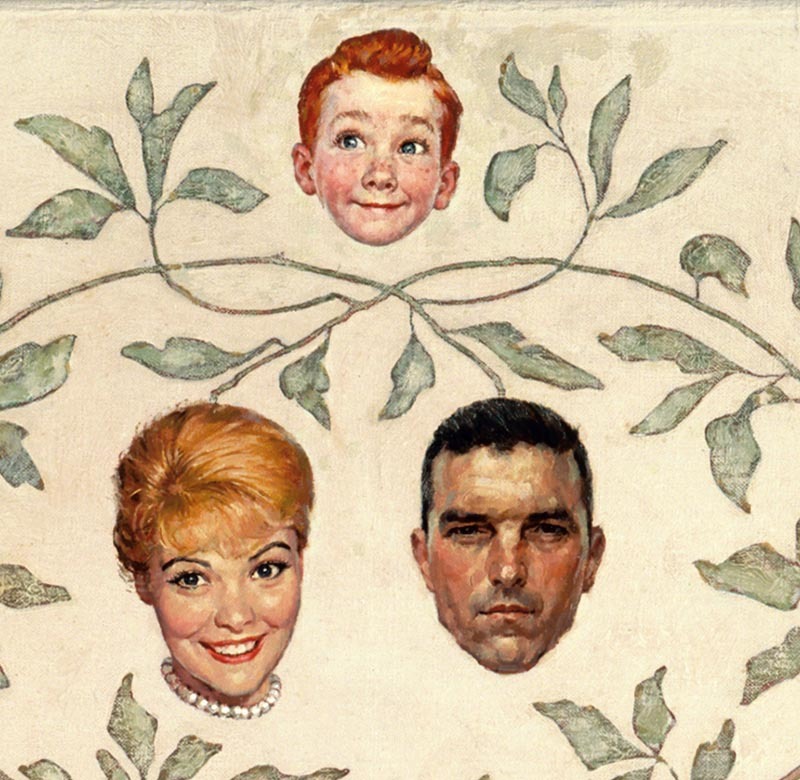 The Brooklyn Museum has show up about Rockwell's use of photography in his paintings. 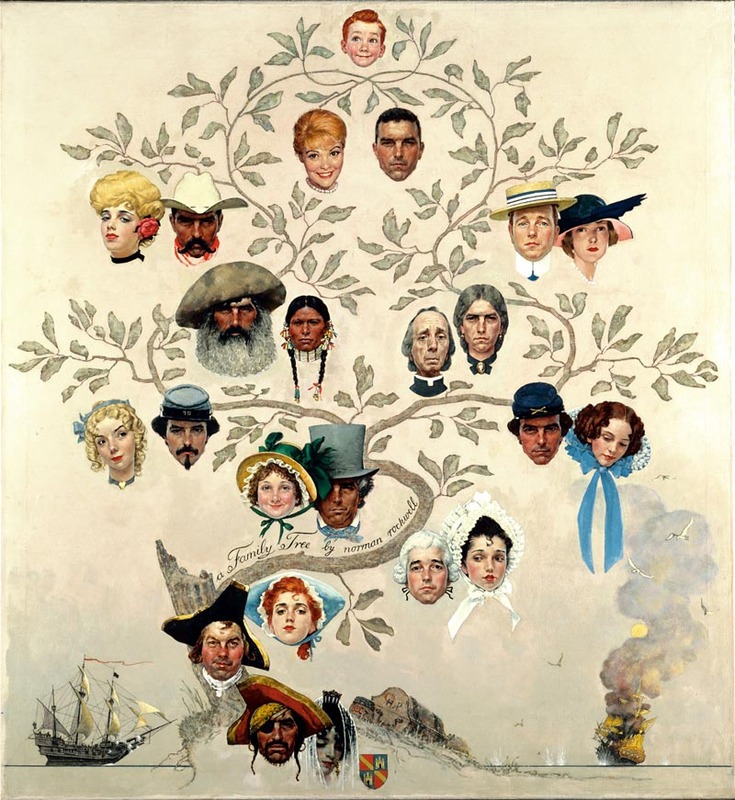 Of course the "Family Tree" painting references another one of Rockwell's illustration heroes: Howard Pyle. Thanks again for writing about the lecture, Leif. I hope to post some video clips of the talk online soon. We also hope that more of your readers get to check out our traveling exhibitions "American Chronicles," and "Norman Rockwell: Behind the Camera"- the latter just ended it's run at Brooklyn, and will be opening at the George Eastman House in Rochester, NY in June. This is marvelous, thank you so much for sharing. That's awesome, thanks for the info. 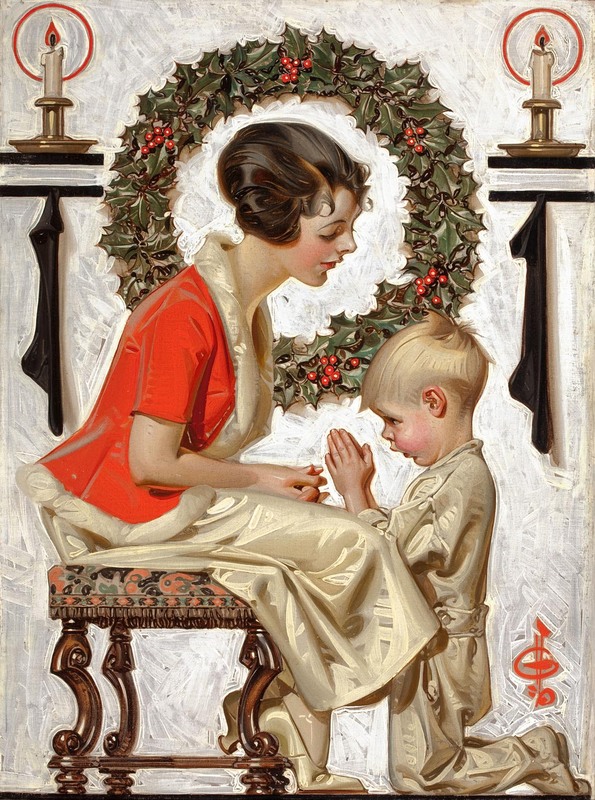 I see Norman Rockwell as a great technician but too concerned with sentimentality and myth-making to truly stand opposite a great stylist like Leyendecker.I would suggest an illustrator like Saul Tepper for that role.I find it amazing that his work isn't higher regarded. NR is this great shibboleth that people of a certain generation or mindset feel incredibly proprietorial about. But surely the passage of time allows us to step back and reconsider where the other less hyped but equally skilled artists fit in to the picture. 'The Problem We All Live With'and'Southern Justice'for Look magazine,the astronaut paintings,a Mike Bloomfield & Al Kooper album cover(which has a nice impressionistic painting style,rather then his usual tighter style),and his proposed UN mural painting with the people of the world side by side,which is perhaps a sentiment you can agree with.Sentimental doesn't always translate into dishonest or clueless. Rockwell wasn't completely oblivious to world events and change,and some of his paintings were a sincere effort to address them(I'm not implying that he was a rock music fan though). 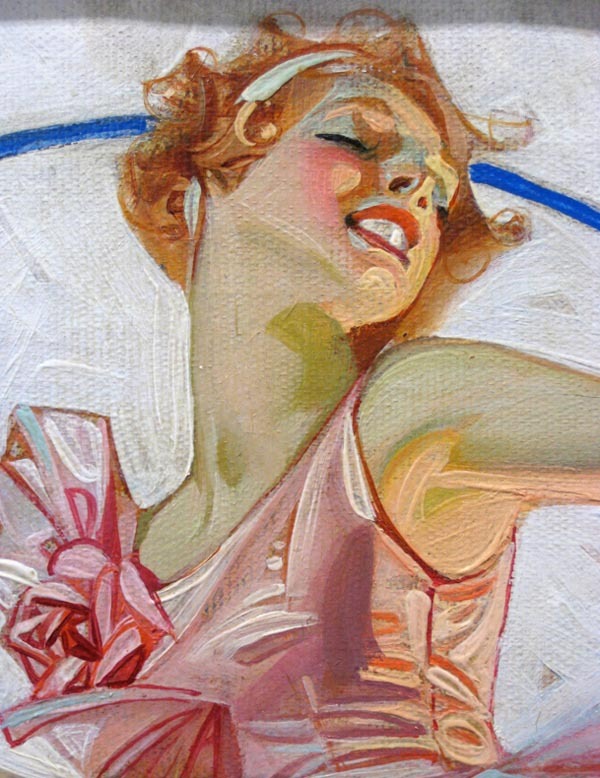 I think most of his paintings had an empathy for the less powerful,namely older people, children, and working people,instead of high society and the wealthy,which Leyendecker excelled at. They're both great illustrators,they just had different interests. IMO, Rockwell painted America as America wanted to see itself and he did it well.I think other artists presented a slightly less salubrious version of the truth.